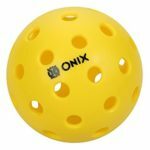 Onix Pure 2 Outdoor Pickleball Balls – Yellow. 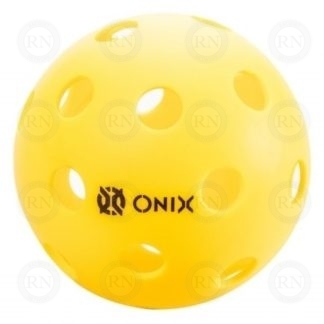 Package of three balls. 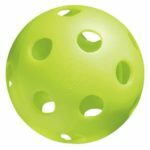 The Pure 2 outdoor ball is an extremely popular and highly durable pickleball ball. 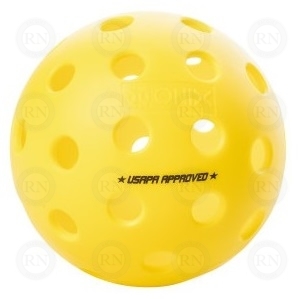 At one time, it was sanctioned by the USAPA and was available in orange and yellow. 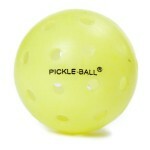 There was also an indoor version. 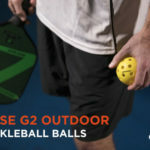 Unfortunately, the USAPS changed the standards for balls and the Pure 2 was no longer sanctioned. 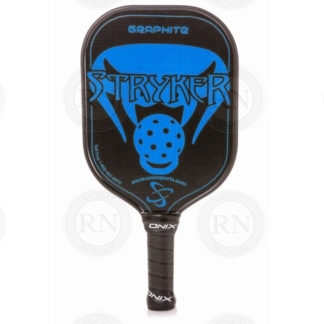 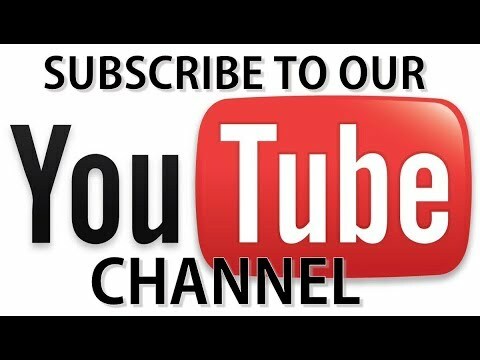 In spite of this, Onix continues producing the Pure 2 for clubs and players who want a durable pickleball ball and don’t care whether or not it is sanctioned by the USAPA.